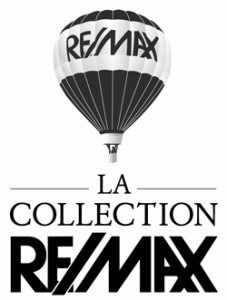 In addition to benefiting from the expertise of our brokers, the RE/MAX Collection offers you a unique experience! A high quality brochure of your property including photos taken by a professional. A distinctive graphic signature with a high-end sign in front of your property. International visibility through all RE/MAX brokers, websites and marketing tools around the world. Experienced brokers in the field of luxury properties.